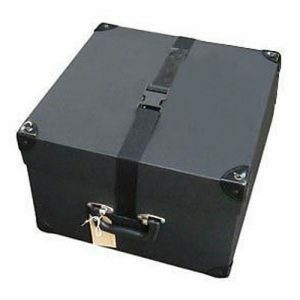 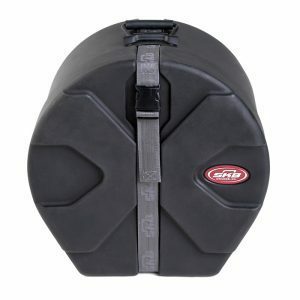 Riveted polypropylene trussing case with nylon webbing straps. 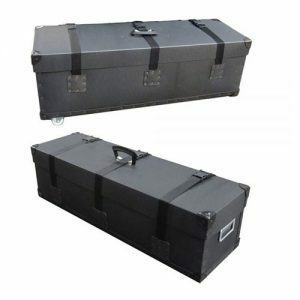 Trifibre Exhibition Poly cases are manufactured in lightweight but tough and durable 1.4mm polypropylene. 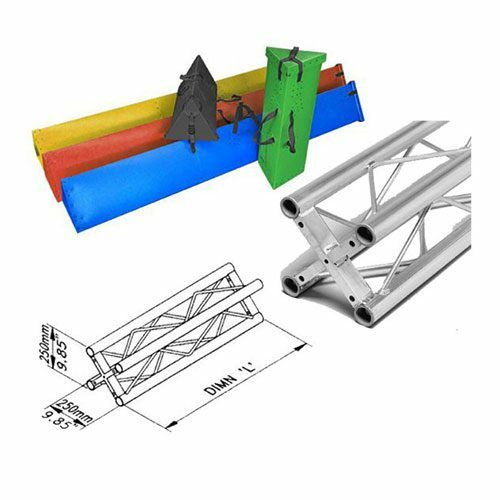 Trifibre truss cases are available in either a square or triangular shaped construction to create a snug fit to allow for easy storage and protection of stage trussing making them ideal for trussing that has to be transported and packed regularly.